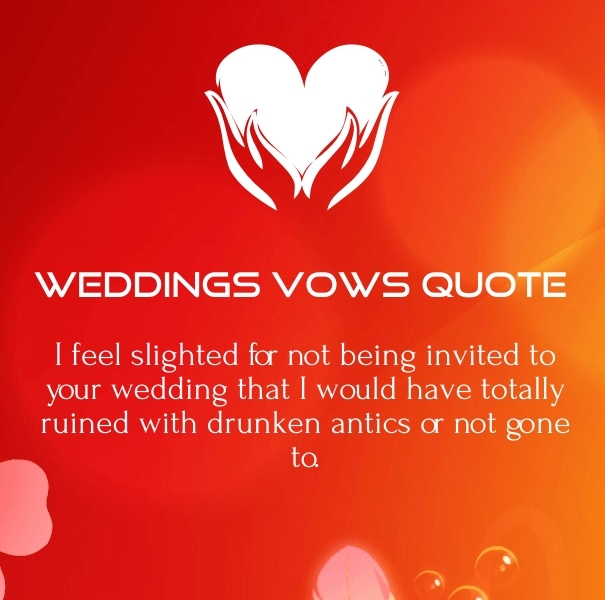 Funny Wedding Vows to say in Wedding Speech! 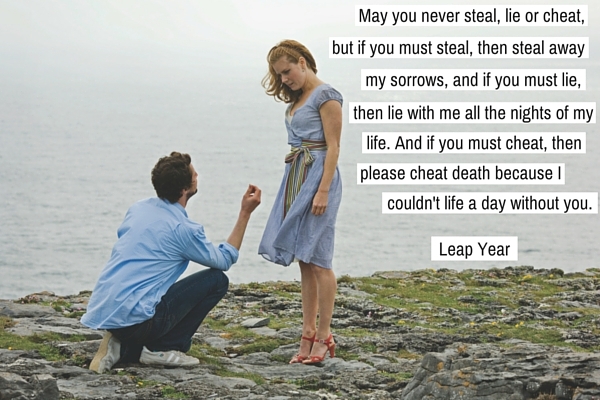 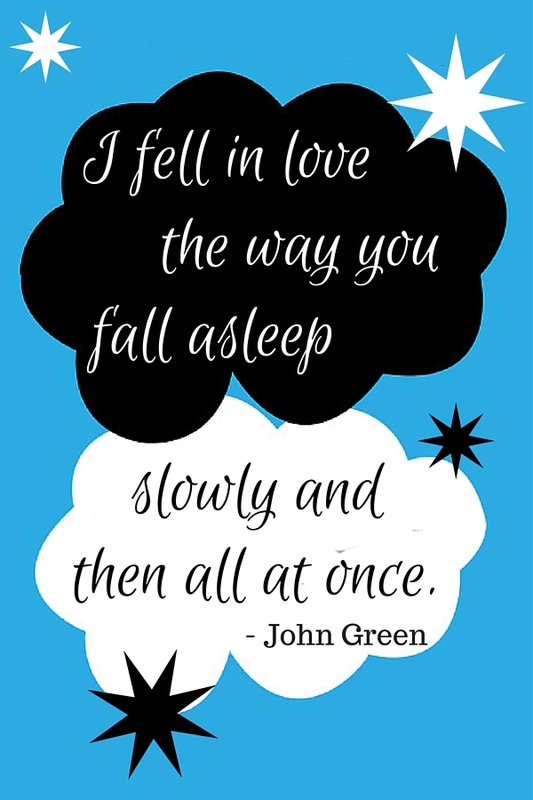 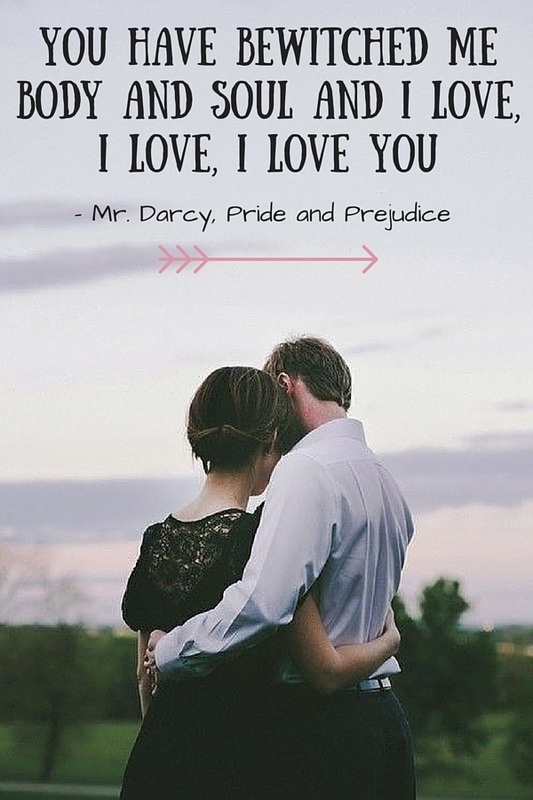 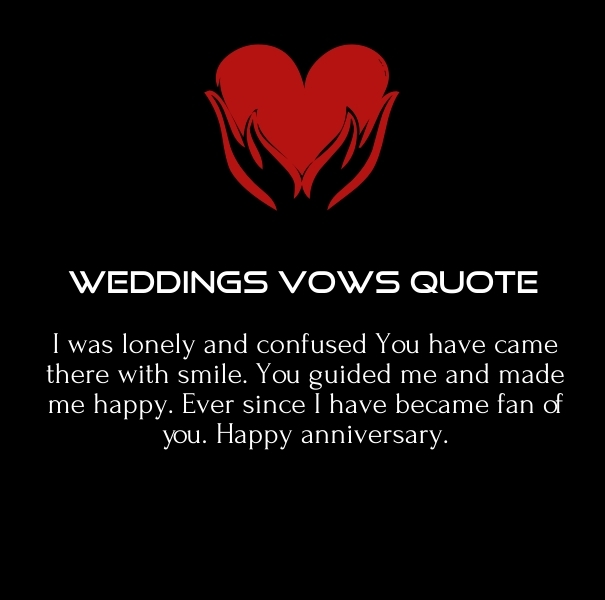 This vows is perfect for your wedding anniversary speech. 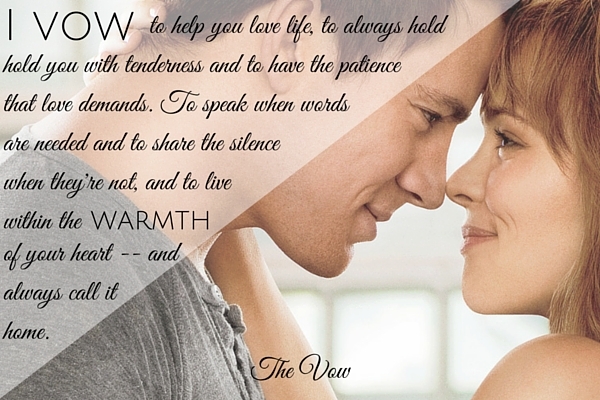 So if you are going to give small speech among guests, you impress them with your romantic wording to Thanks your wife with these kind words. 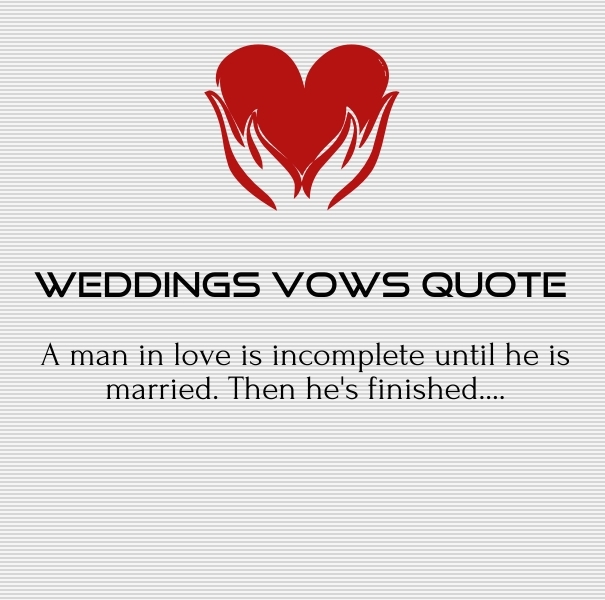 This one is totally hilarious quote to say in bachelors parties. 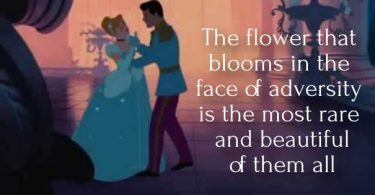 By using this, you can impress your friends and make them laugh. 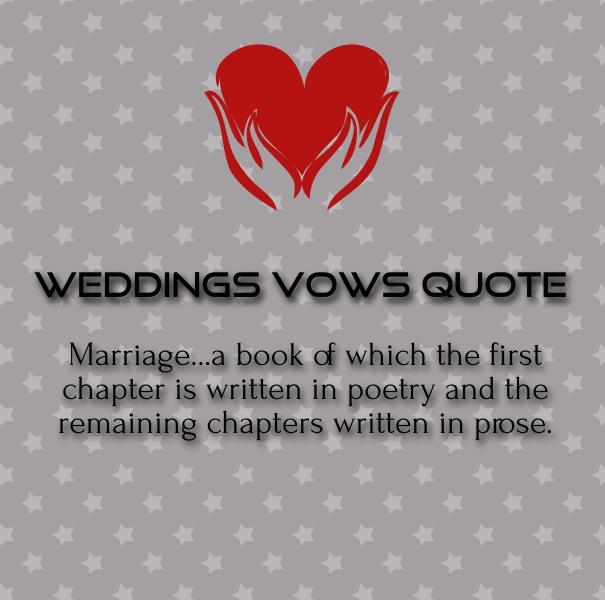 Romantic Wedding wordings and vows to show your maturity in front of your guests and relatives. 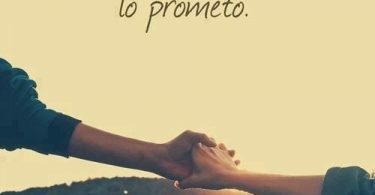 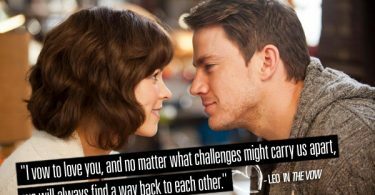 I promise to be your lover, companion and friend. 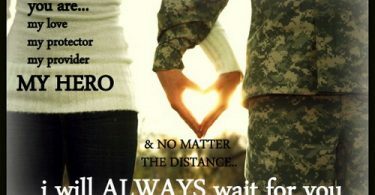 I promise to hold your hand every night and to never let us lose our spark. 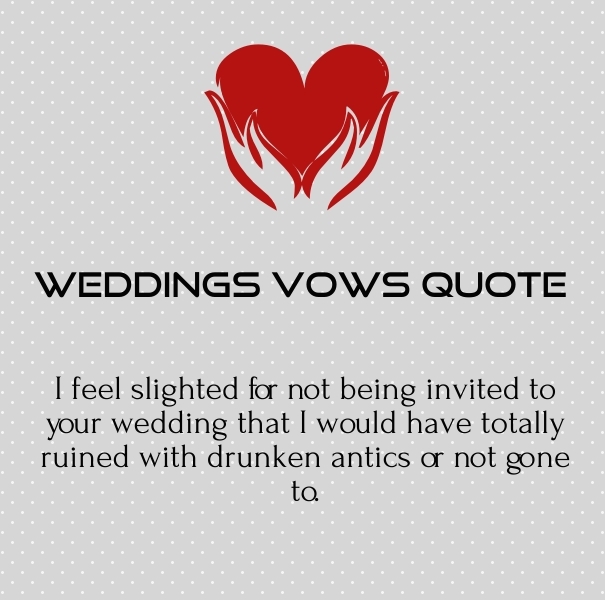 I am sure you enjoyed these wedding speeches quotes that are too short and very interesting. 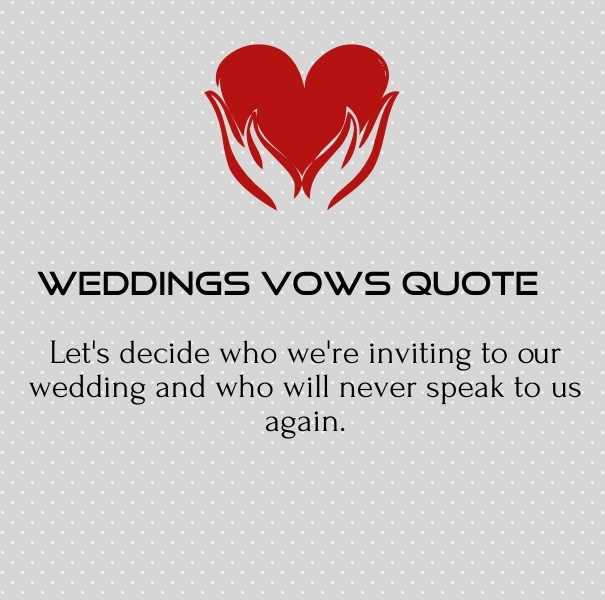 if you have better vows and quotes for your special day, please share us in comments and give us a chance to appreciate your work.